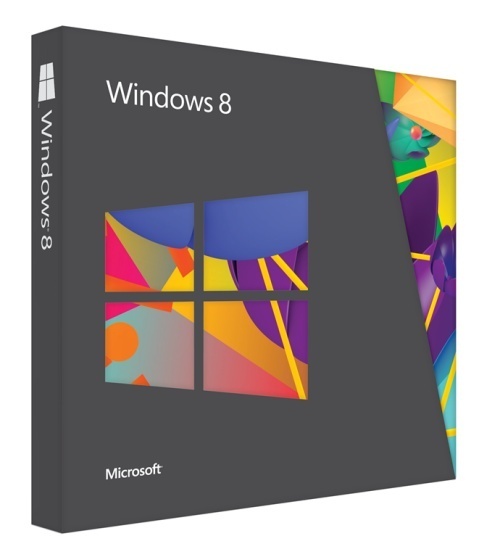 Microsoft Windows 8.1 Professional 32-Bit or 64-Bit Edition DVD - Full Version OEM. 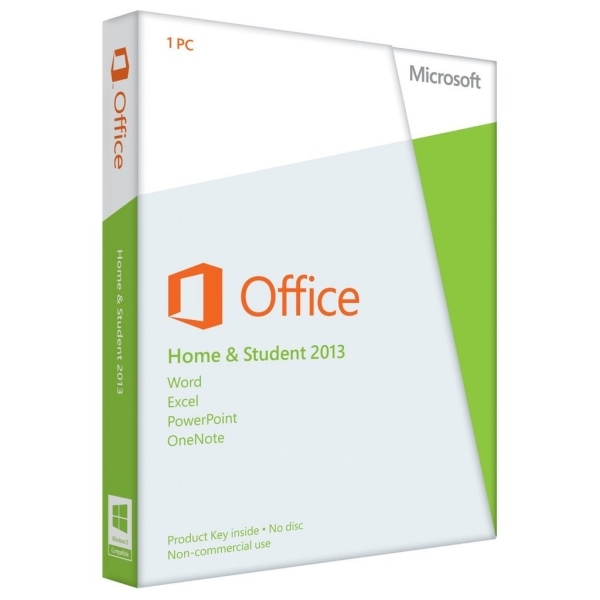 Microsoft Office Home and Student 2013. 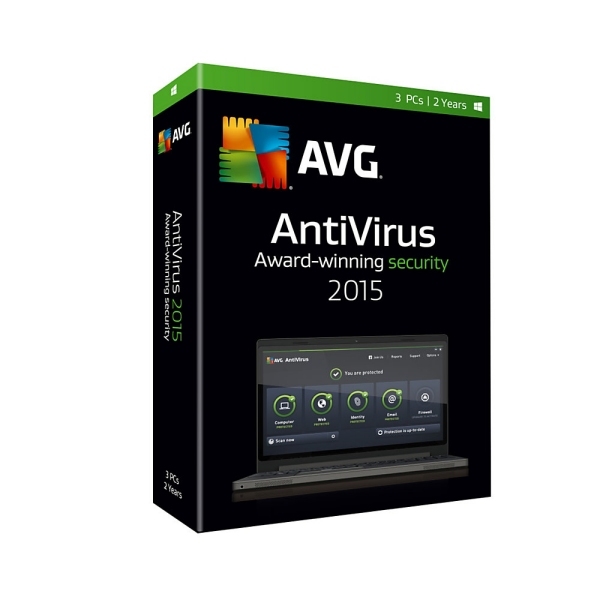 Includes 2013 versions of Word, Excel, PowerPoint and OneNote. Requires Windows 7 or Windows 8. It is licensed for installation on 1 computer. License ONLY. Download Here. 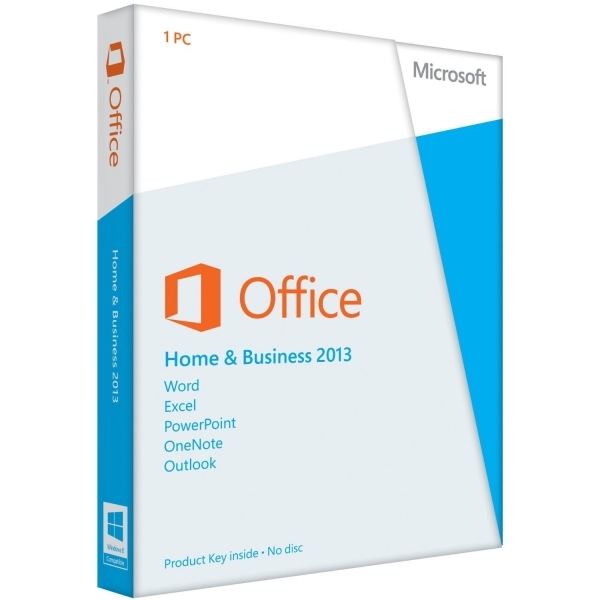 Microsoft Office Home and Business 2013. 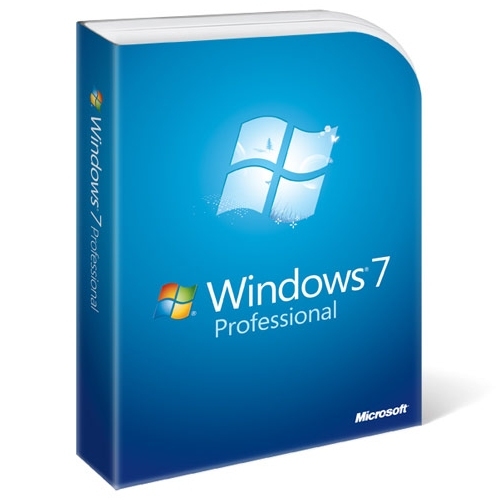 Includes 2013 versions of Word, Excel, PowerPoint, OneNote and Outlook. Requires Windows 7 or Windows 8. It is licensed for installation on 1 computer. License ONLY. Download Here. 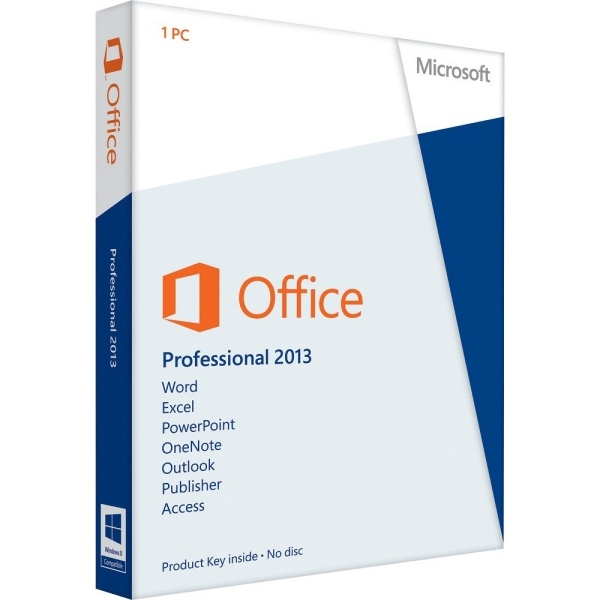 Microsoft Office Professional 2013. Includes 2013 versions of Word, Excel, PowerPoint, OneNote, Outlook, Publisher and Access. Requires Windows 7 or Windows 8. It is licensed for installation on 1 computer. License ONLY. Download Here.